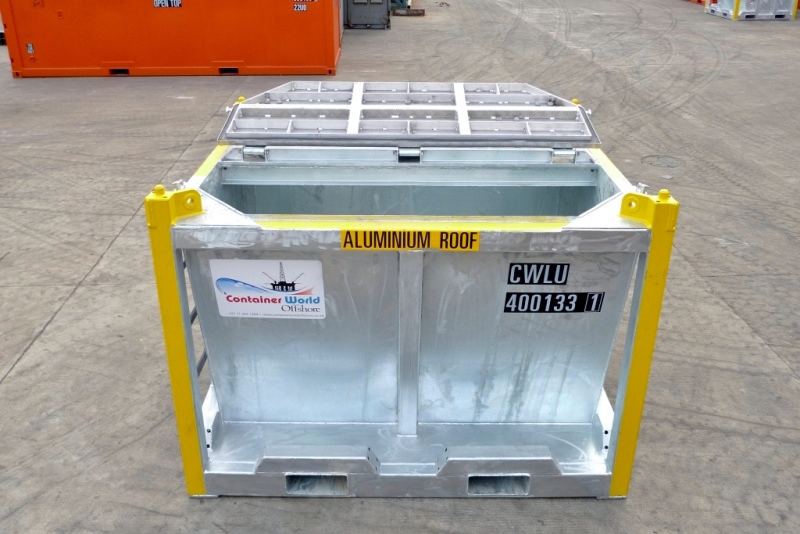 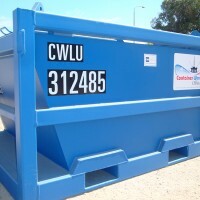 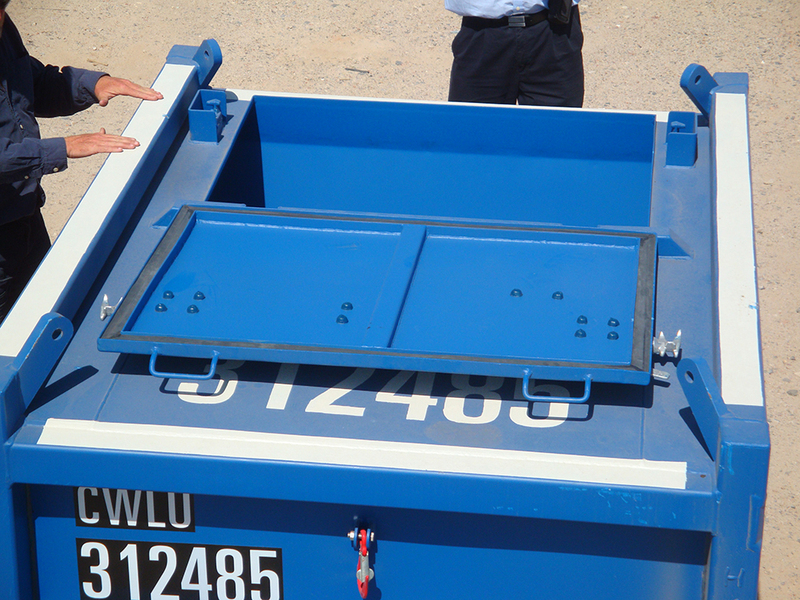 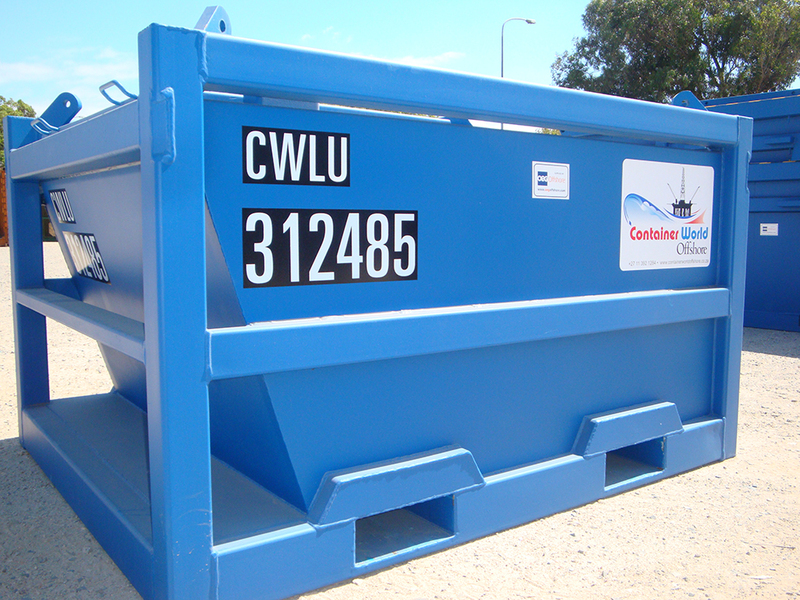 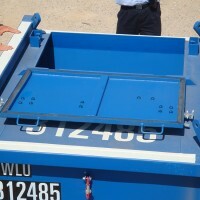 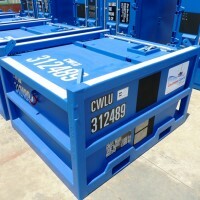 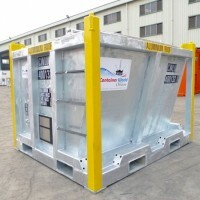 13′ Boat-shaped Offshore Waste Skips are supplied with certified slings and shackles as standard. 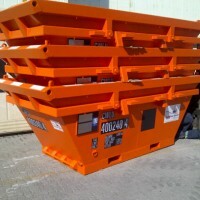 All units are stackable where deck space or yard space is at a premium. 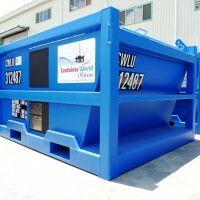 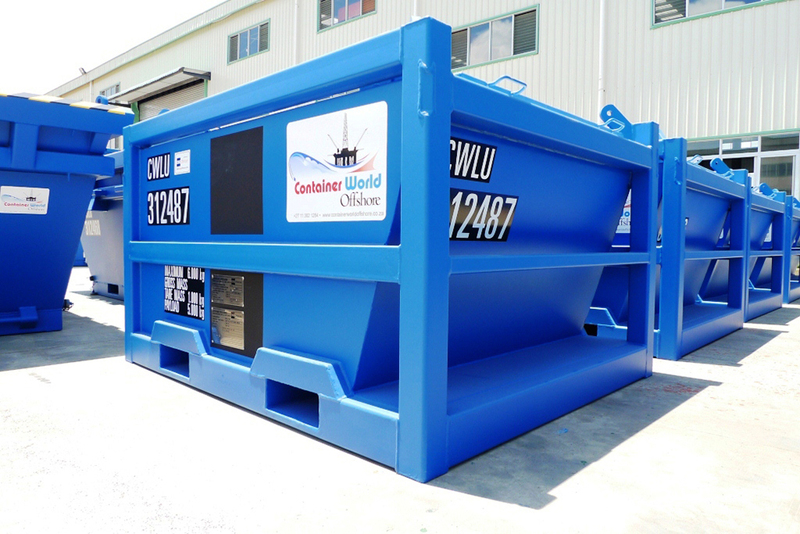 Container World Offshore Boat-shaped waste skips can be supplied with cargo nets or tarpaulins. 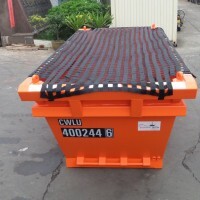 The base has integrated forklift pockets for ease of yard loading and offloading and come with internal drainage points providing easy water outflow. 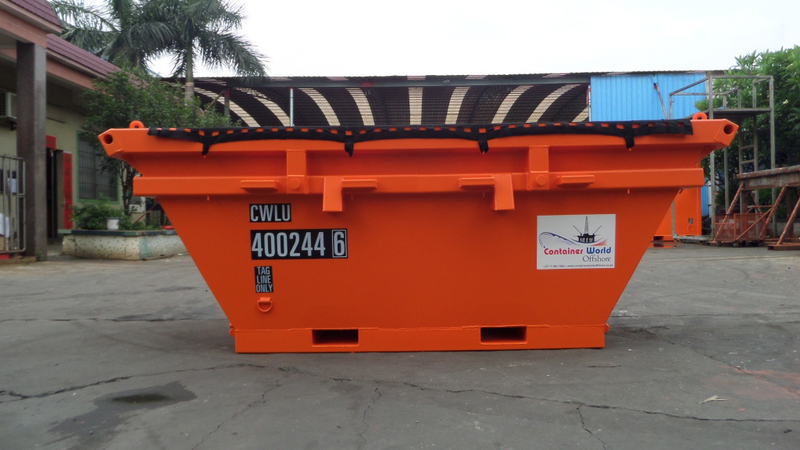 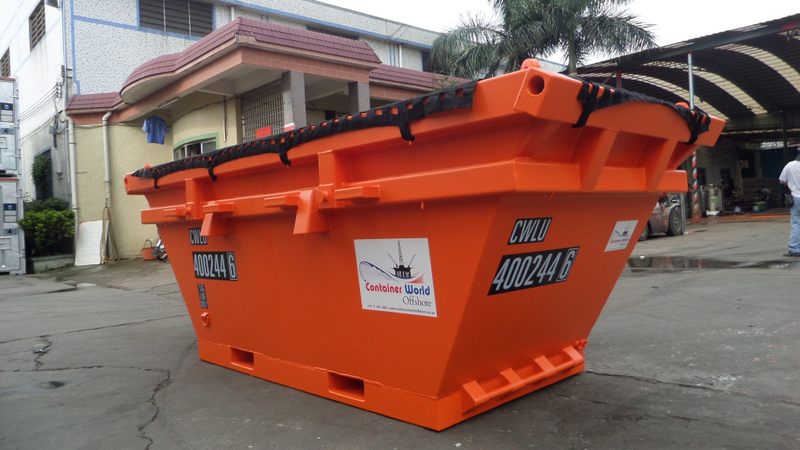 Boat-shape offshore waste skips are suitable for the lifting and transportation of non-hazardous waste to and from offshore platforms. 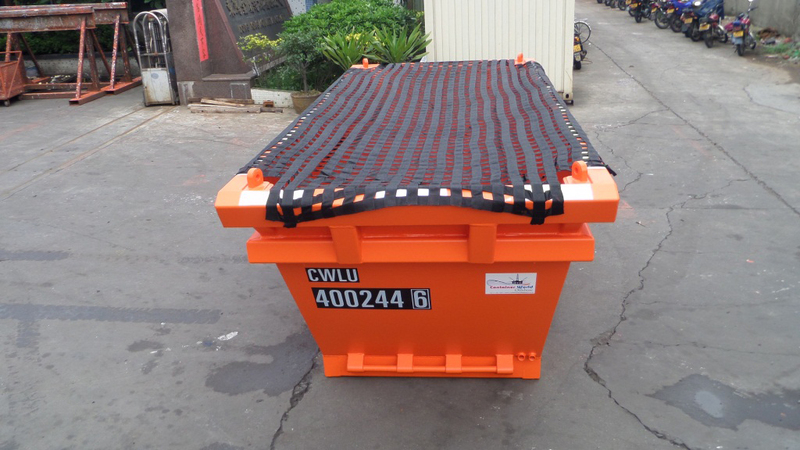 Offshore mud skips are used for the transfer, transportation and handling of hydrocarbon contaminated drill cuttings to and from offshore platforms. 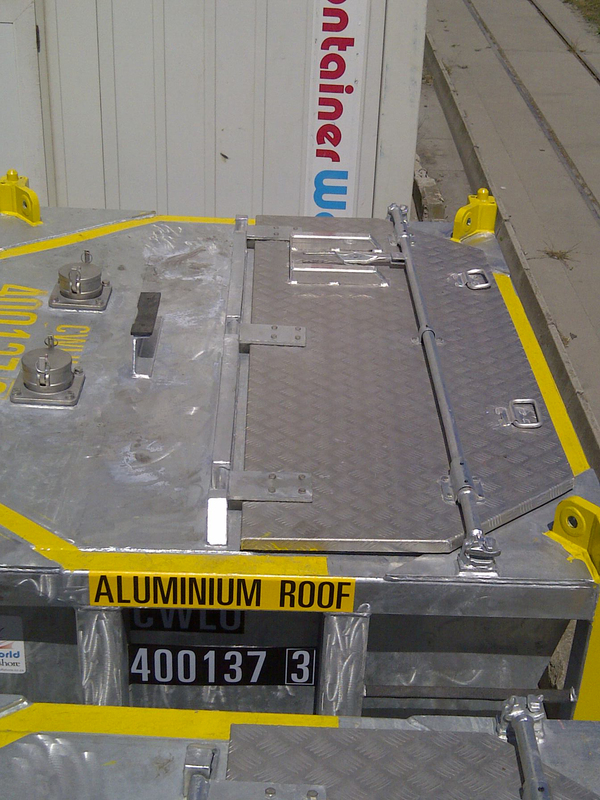 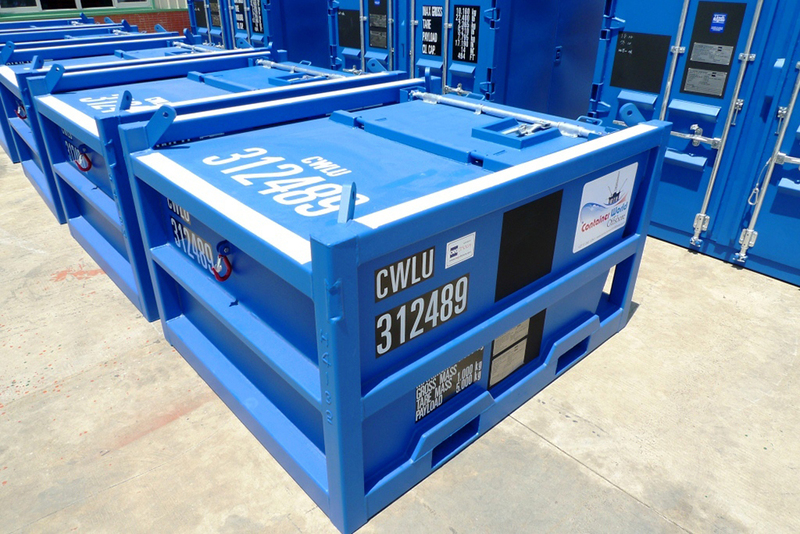 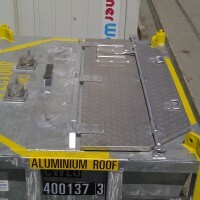 These units provide a safe and efficient means of containment of drilling waste for transport to treatment and disposal sites and are suitable for drill cuttings, discarded mud and drilling fluids. 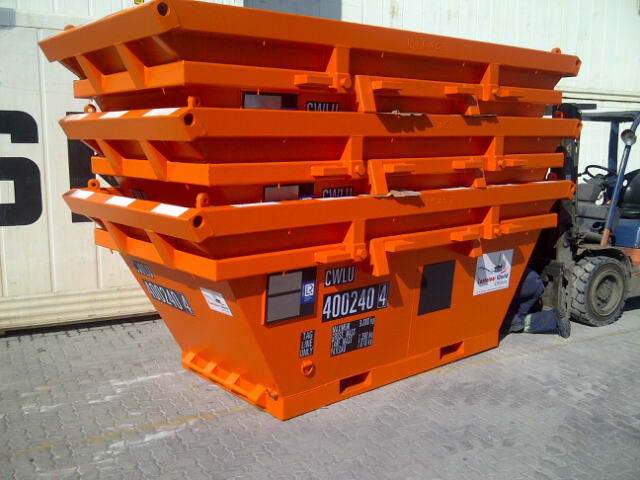 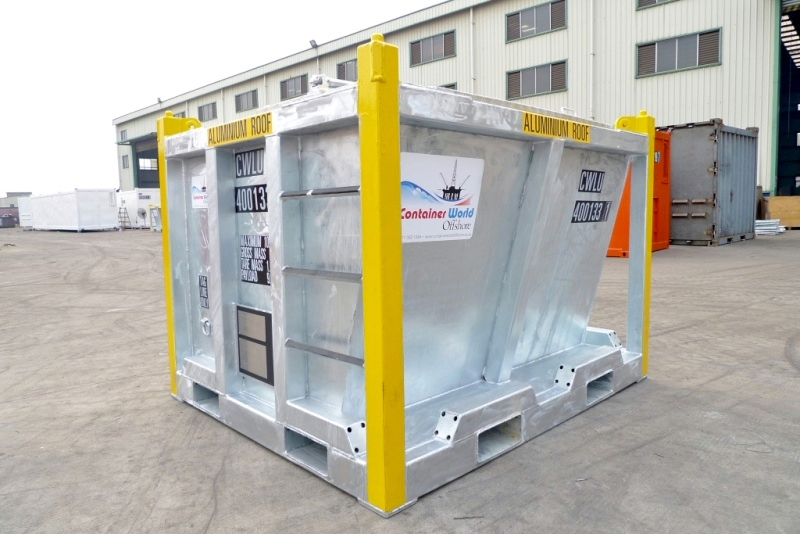 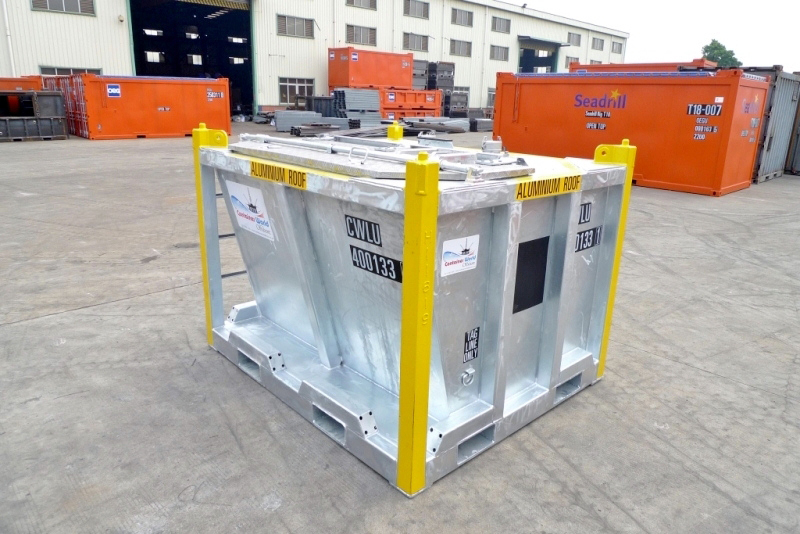 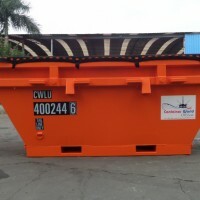 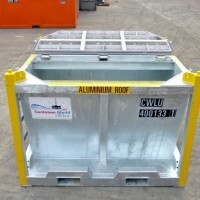 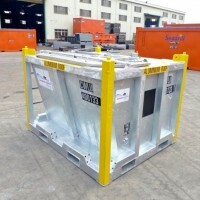 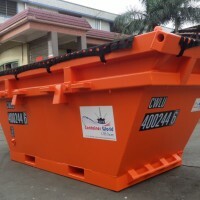 Offshore mud cutting skips are also know as Cutting Boxes or Drill Cutting Bins, with security features such as lightweight lids for safe and easy lifting and opening and closing, which are incorporated as standard.